Keeping up with online marketing chores is generally time-consuming and, for many individuals, not the best use of available time. That’s why marketing automation software has become popular with organizations in just about every type of market. However, there are still people who see the adoption of automation software as a step they really don’t want to take, as they feel using the software would remove the “personal” touch from the communications. While there may be a grain of truth there, most people who are using some type of marketing automation software don’t agree. There are many ways to personalize the software while retaining the advantages of automation. The difference lies in the software solution selected and how it’s used. There are five advantages users can take explore without negatively impacting their message to clients. Marketers generally find they’re repeating many tasks over and over. That’s not necessary when a quality software product is used for strategic planning. Marketers develop appropriate ways to use automation software to accomplish repetitive tasks. It’s easy to set up automation software to qualify potential leads, determine what types of feedback are needed, and update customer data as needed. Automating those types of chores allows staff members to better use their time to enhance strategies, analyze available feedback, and refine both short- and long-term plans. One of the issues facing marketers is the element of human error. It’s all too common for employees to make mistakes that lead to lost sales. While no software is perfect, the percentage of errors is generally lower when automated software solutions are employed. Organizations that adopt automated functions routinely find employee efficiency is increased and time is freed up to take better care of clients. Schedules, calendars, and specific assignments are easy to keep track of, which significantly reduces missed appointments and clarifies objectives. In many organizations, the ability to effectively delegate tasks is important. Supervisors can easily use company software solutions to determine which employee is best suited for specific duties and ensure that clients are always responded to appropriately. Every business is always looking for innovative ways to generate new leads and turn those leads into sales, and modern automation software is now viewed as a concrete way to attain that objective. Features of many software options, when comparing with Marketo and other top products, don’t always include the options a specific company needs. That’s why it’s important to carefully analyze any software to make sure it includes the needed features before purchasing. Companies must always be concerned with both today’s business and where the organization is going in the future. While marketing automation software isn’t going to resolve all the issues a company faces, it certainly will make it easier to function. Software solutions don’t replace employee creativity or the personal touch many clients demand, but automation does free employees to more effectively provide what each client needs. Companies must still find a balance between automation and personal attention. 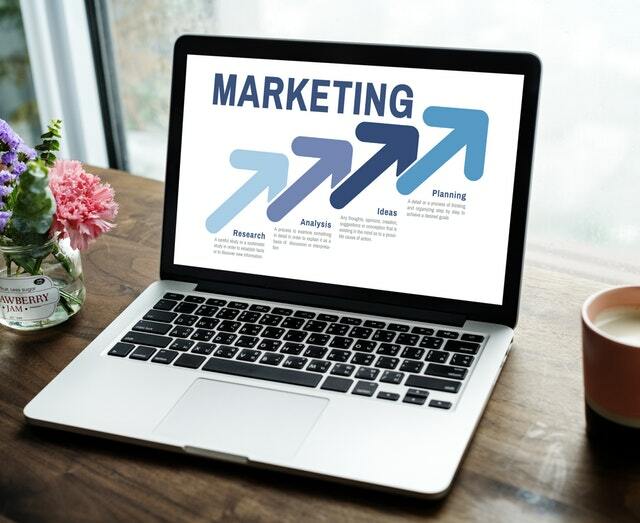 If you’re currently exploring ways to enhance the ways a business operates, marketing automation software certainly is one aspect that needs to be explored. With the right blend of automation and personal attention, increased sales are within reach.